The fun thing about rumors is that they are constantly changing. That also means rumor articles (which are my assignment) have to constantly change. It’s not exactly a piece of a cake to update four articles a day when they’ve been buried by time and the author is growing up and having to become a responsible adult. That being said, here’s a cumulative update for many of the rumor articles currently out there. Before we begin on this section, I would like to take a moment to remember Buzzy. Buzzy was a character from Cranium Command that remained in the Wonders of Life building after it closed. Recently, Buzzy was stolen. How such a process could happen is beyond me, but it happened. It’s possible this event caused Disney to move forward with the next topic. Disney announced the building will be used for the new Play pavilion. Inside the dome, guests will be able enjoy an interactive city with the help of the Disney characters. What will be in these exhibits is unknown, but a few rumors have come out. It’s believed that the exhibits will rotate every three to six months so the city is ever-evolving. A few are even rumored to have virtual reality implemented. Two rumored exhibits are a Black Box Theater and a Wakanda Outreach Center. The Wakanda Outreach Center would be straight from Black Panther after T’Challa announced Wakanda would open its borders. The Black Box Theater is an interesting concept. A regular black box theater is a stage that is flexible and simple. The production can change on a moment’s notice. This Black Box Theater exhibit is rumored to be used to recreate former attractions available in Disney parks. Imagine living through Horizons once again. How this would be done is unknown, whether through virtual reality or a stage performance. 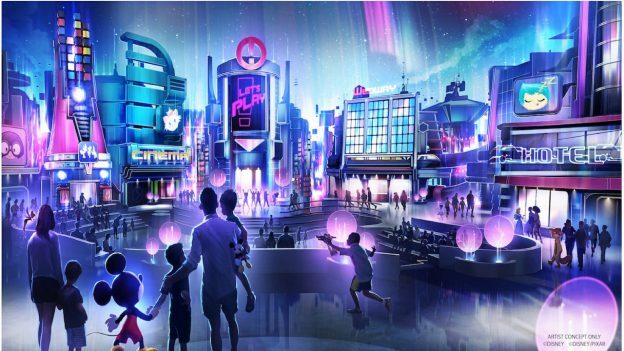 The Play Pavilion is expected to open in 2021 for the 50th anniversary of Walt Disney World. 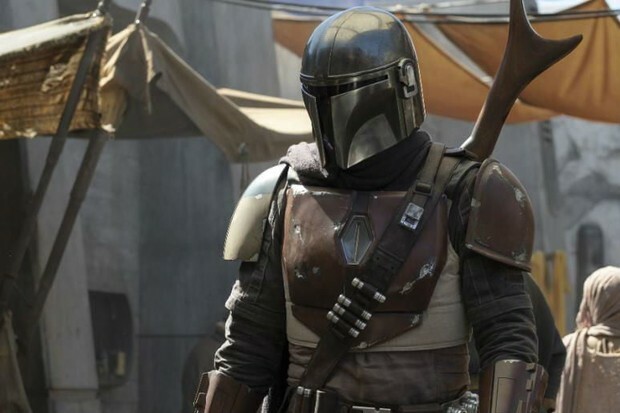 There’s been no talk about a Boba Fett movie, but we do know that Disney+, the Disney streaming service, will host a television series called The Mandalorian. Boba’s armor is based off Mandalorian armor. The Obi-Wan Kenobi is reportedly in the early stages of development. Casting has not occurred, but Ewan McGregor is still interested in reprising the role. The specific topics in the original article have not seen much update. However, we do know that Stitch’s Great Escape is never returning. 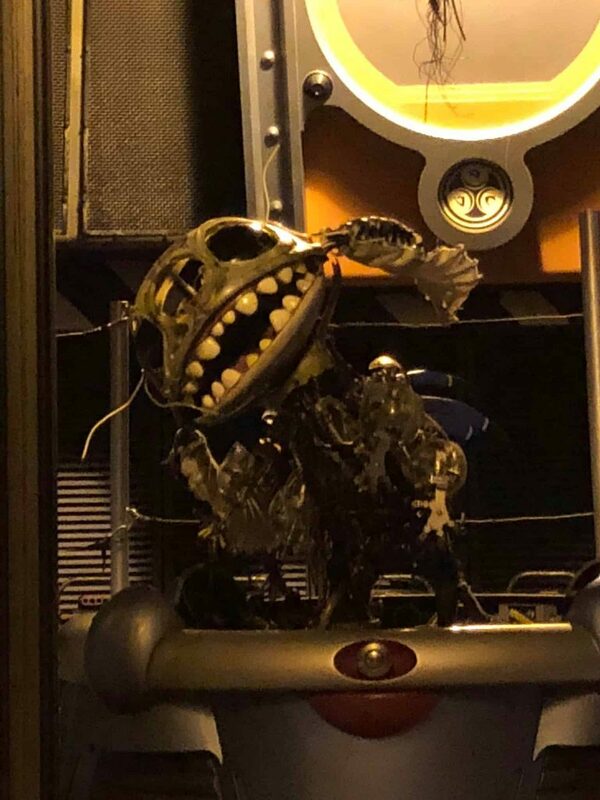 Photos surfaced last year of dismantled animatronics. The land is also being slowly redone as construction for TRON proceeds. A few years back, Walt Disney’s Carousel of Progress was repainted and the entrance sign was replaced. Just recently, the Space Mountain exit was redone with the speed ramp removed, Monsters, Inc. Laugh Floor got a new sign resembling the original sign for America the Beautiful, the original attraction in that space, and the Robo-News and Rockettower Phone Booth have disappeared. Strange things are happening. Brazil is still a popular theory for a new pavilion. Supposedly, it would not have any attractions included. A Brazilian steakhouse is also reportedly in the works. The train exhibit between Germany and Italy is rumored to stay, just relocated. Where it would be relocated would be an interesting topic. And another player has entered the field! It is possible India could come in as the new pavilion. 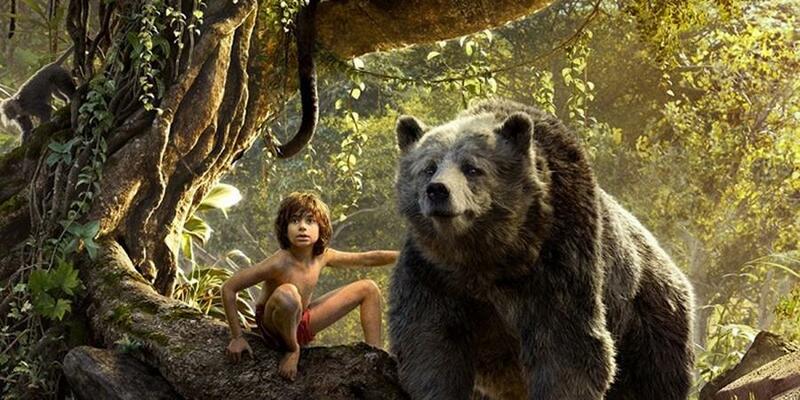 Discussions are in place to include a boat ride centered around the live action version of The Jungle Book. The system would be the same as the incredible Shanghai ride, Pirates of the Caribbean – Battle for the Sunken Treasure. Spaceship Earth is still open with no refurbishment date set. The refurb is expected to last through most of 2020. Changes have been made on the ride though. The welcome spiel now has a new voice and script to expel Siemens from the attraction. The exit spiel has also changed to do the same. Change is inevitable. Please don’t shoot the messenger. So many rumors!! I wonder which one (s) are true, and which ones will come to fruition! 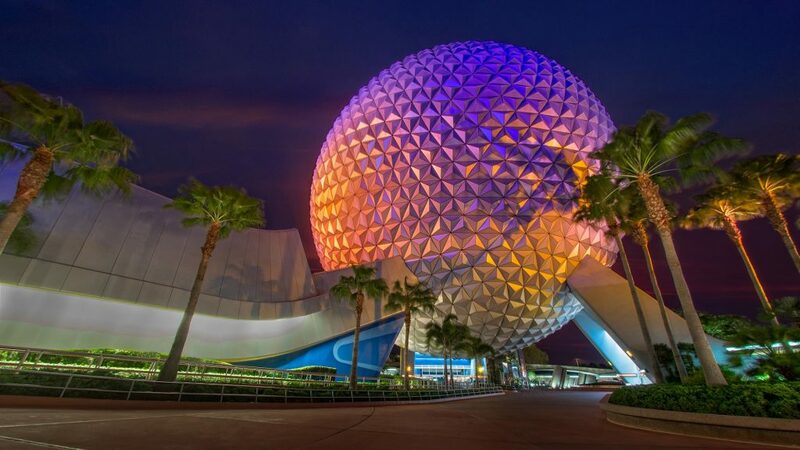 Nice work….Will be interesting to see, when all of the dust has settled, what the “New” EPCOT will be like! I would love to re-live extinct attractions! I’m sad about the loss of the speed ramp, phone booth and robo news. I know they’re not a big deal, but it seems arbitrary to do away with some of these little things sometimes that help create the ambiance of the area. I would LOVE to see an India pavilion!!! If I could see Captain EO one last time… The speed ramp was the best! Now I have to use my jelly legs to get back to the park! It was a big deal to me! I can’t believe Buzzy was stolen! and… how????? wowser. Takes some temerity. Thanks for the updates! There’s no idea how. It appeared to be a professional steal too.